Find selected highlights of bulky equipment at floor 1. 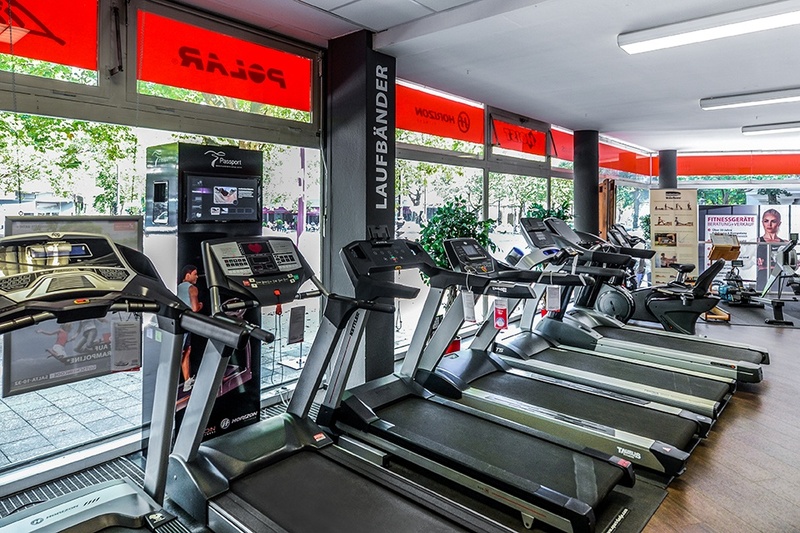 Find selected highlights of bulky equipment at the ground floor. Liebe Kunden, aktuell kommt es vereinzelt zu Telefoniestörungen. Dadurch sind wir nicht immer erreichbar. In dringenden Fällen melden Sie sich bitte in unserer Filiale am Kurfürstendamm. 030 219625 42 Vielen Dank. 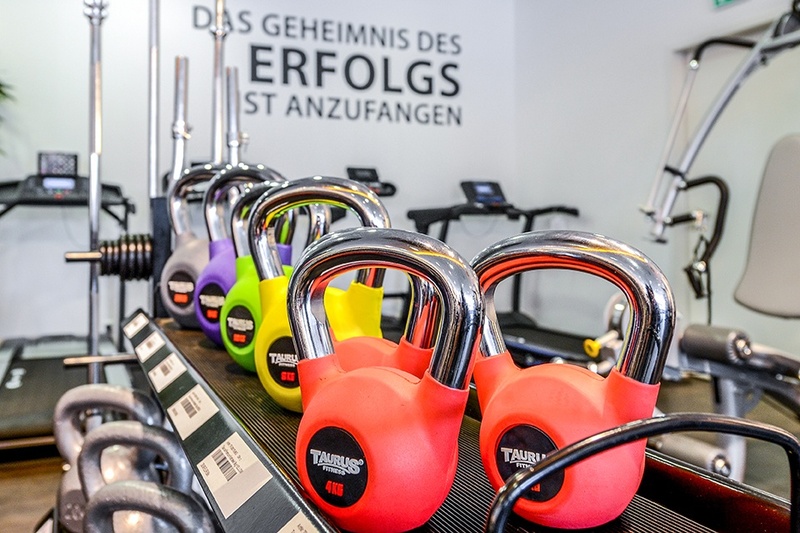 You are welcome to try and test every fitness equipment extensively at our store in Berlin. It's best to bring along a pair of sports shoes or some sporty clothes. Though, it's not obligatory. 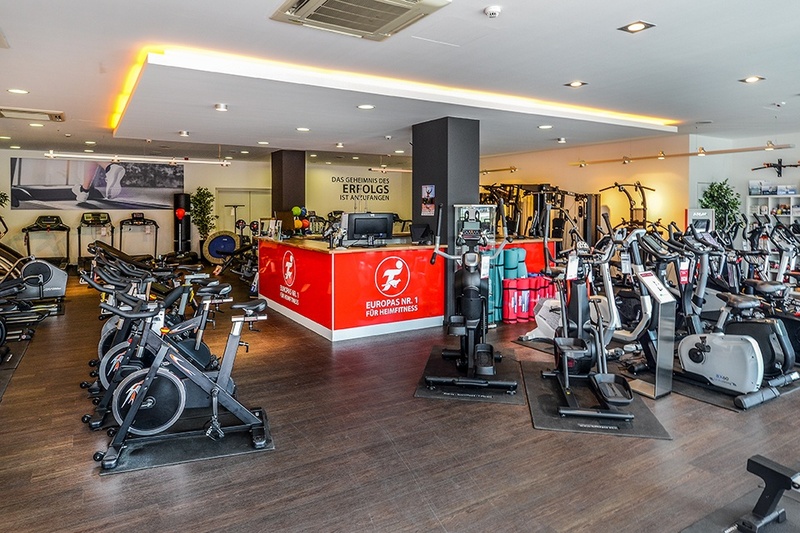 You can test every fitness equipment at the showroom, our service team advises and gives support. 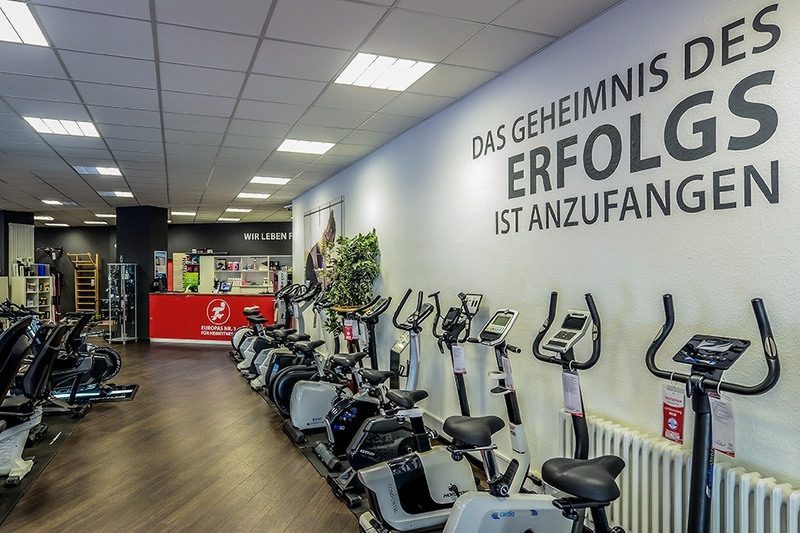 Our employees are happy to give tips about the optimal use and the perfect adjustment of the equipment - no matter whether it's a rowing machine, weight bench or sling trainer. 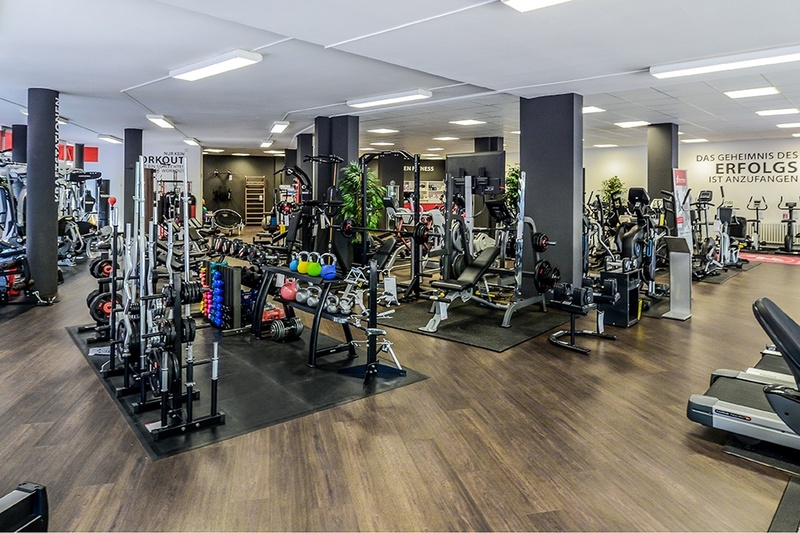 Our staff is also happy to present alternatives of our showroom pieces of our comprehensive online shop for fitness equipment. At our store, you can even use an iPad. 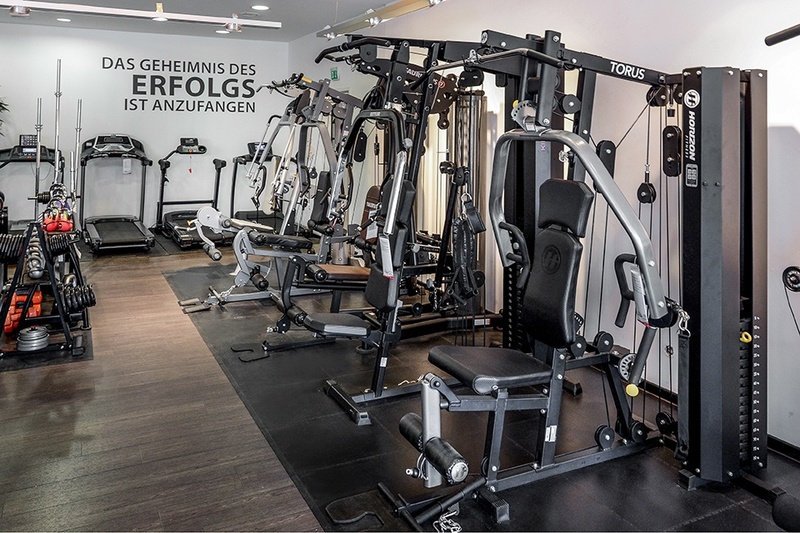 Using it, you can test fitness equipment in Berlin, which is controlled by Smartphones or Tablets. Test and try Apps on site, i.e. the Kettler S-Fit App, with appropriate equipment. 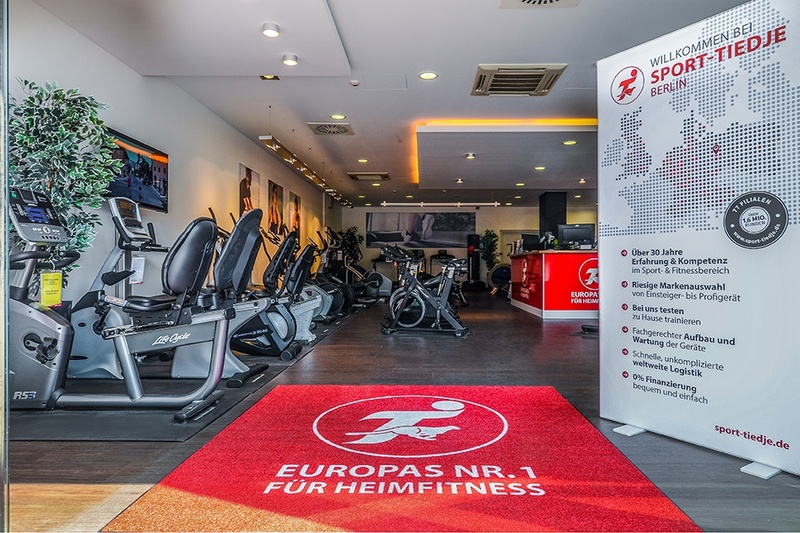 Besides the classic fitness equipment like ergometer or indoor cycle, you find many other products for your fitness at our store. Our employees are happy to present you small equipment, i.e., for an optimal completion of your training with bulky equipment. 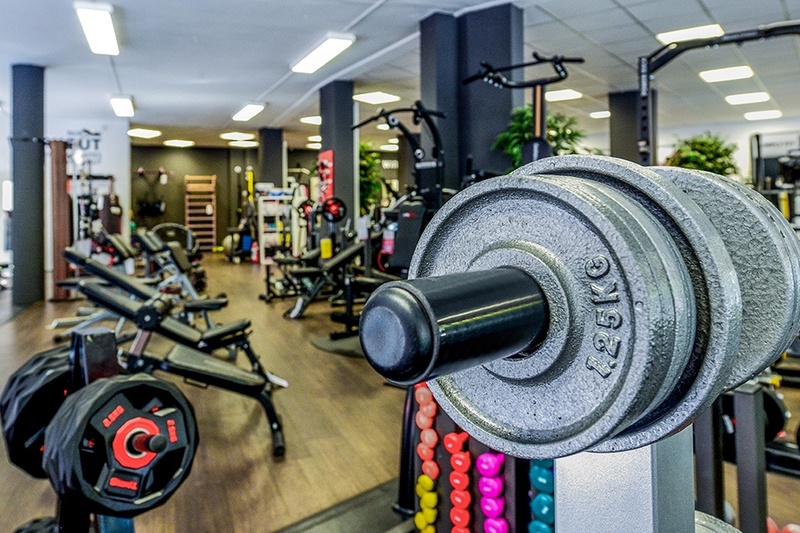 You can also be advised about nutritional supplements, which help you to achieve your training target quicker.